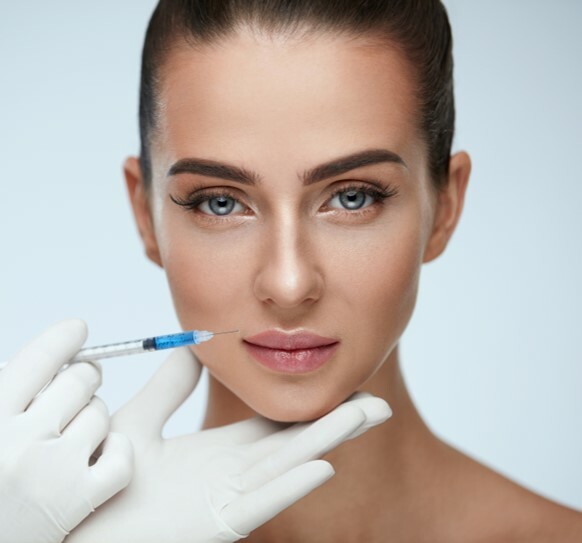 Beauty Board.ie has teamed up with Industry Elites ‘Cosmetic Couture Training Academy’ who provides Aesthetic Training for non-medics and medics alike. The award winning team is currently made up of Doctors, Nurses, Aesthetic Practitioners and administration staff, all working to provide clients and students with the highest levels of training, expertise and clinical standards. Entry Requirements: To meet the minimum requirement for enrolment, students must have completed the equivalent of NVQ Level 3 Beauty Therapy with Electrolysis or IPL or have medical experience of working with needles.